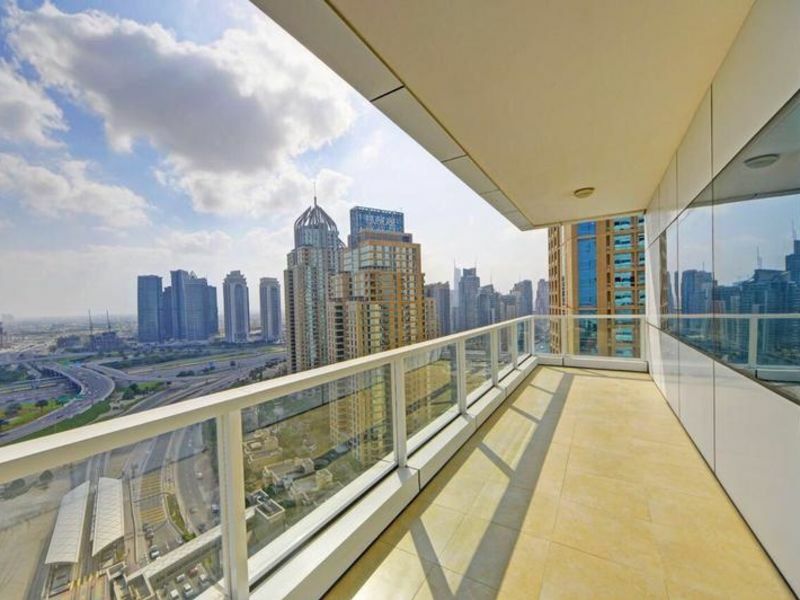 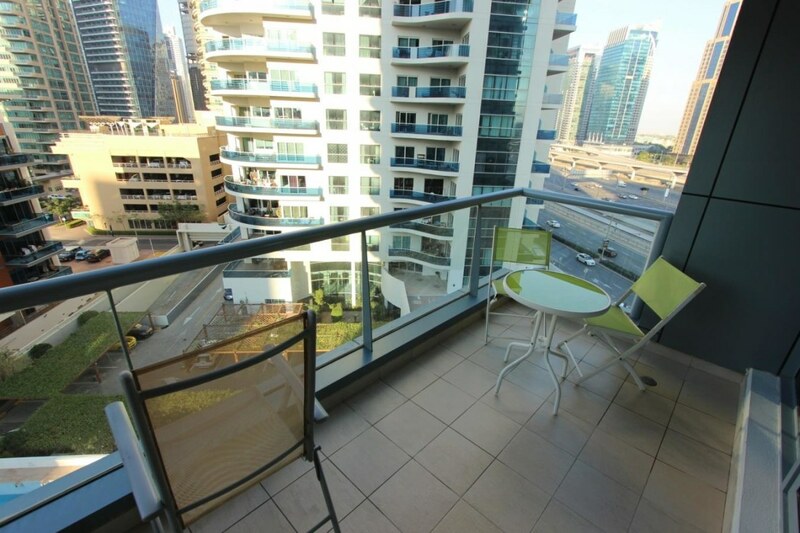 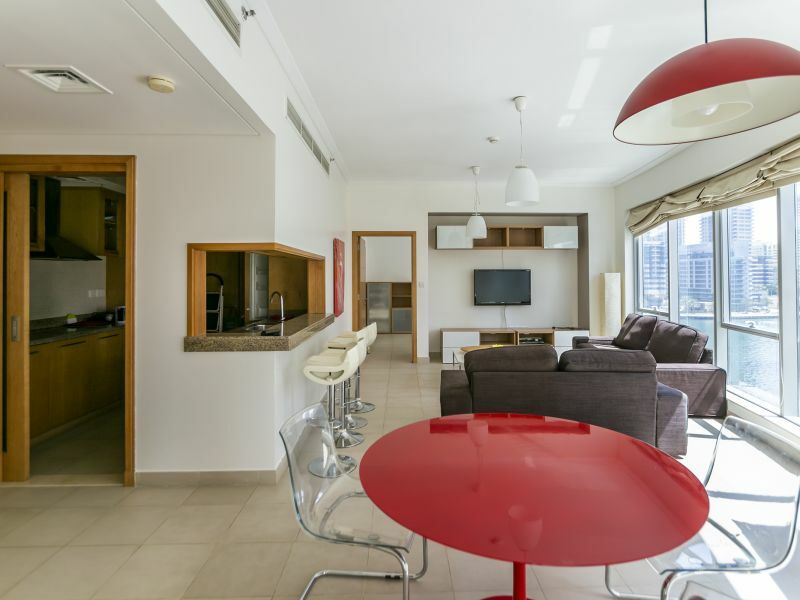 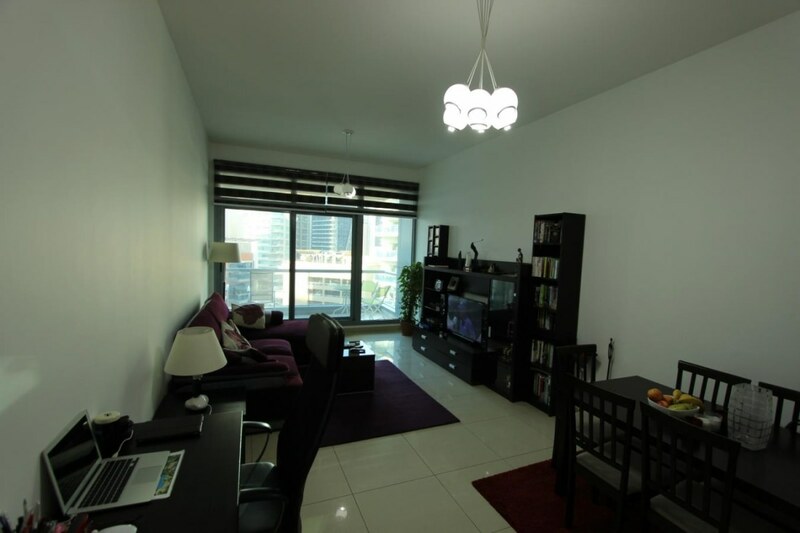 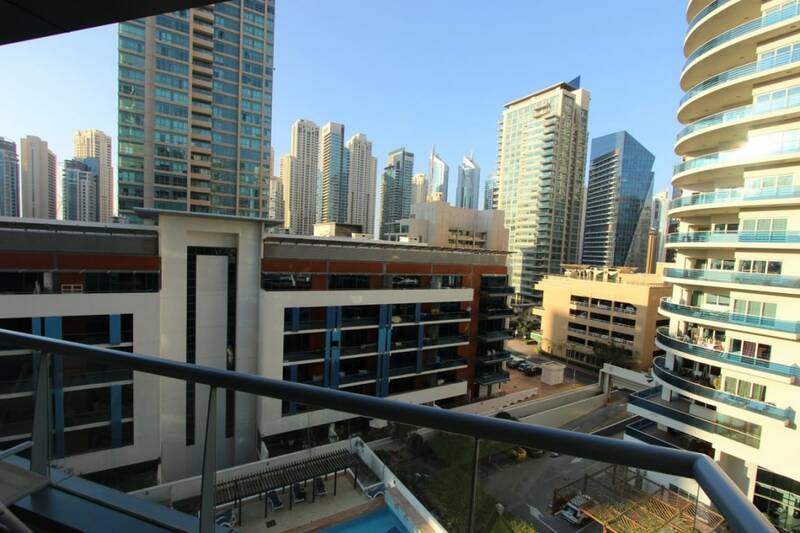 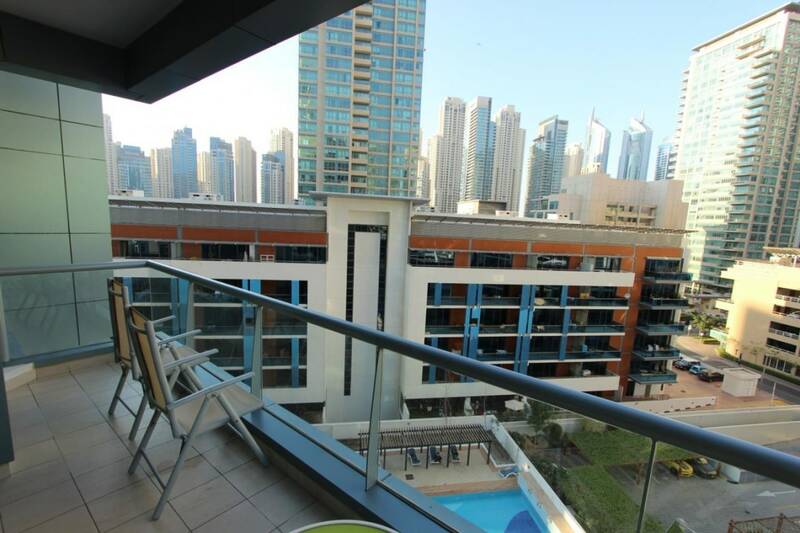 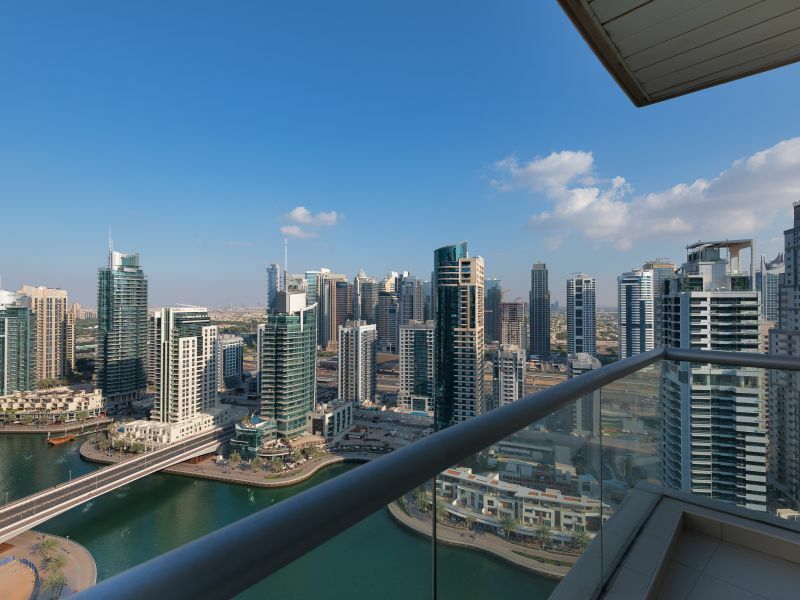 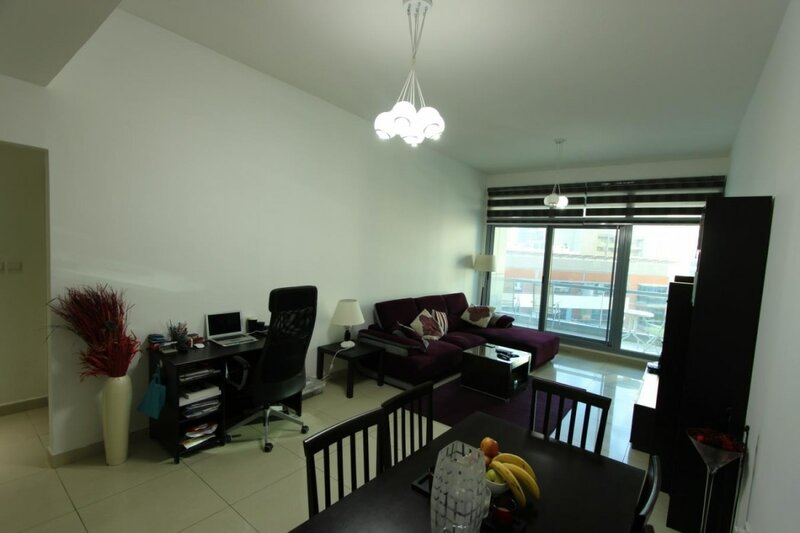 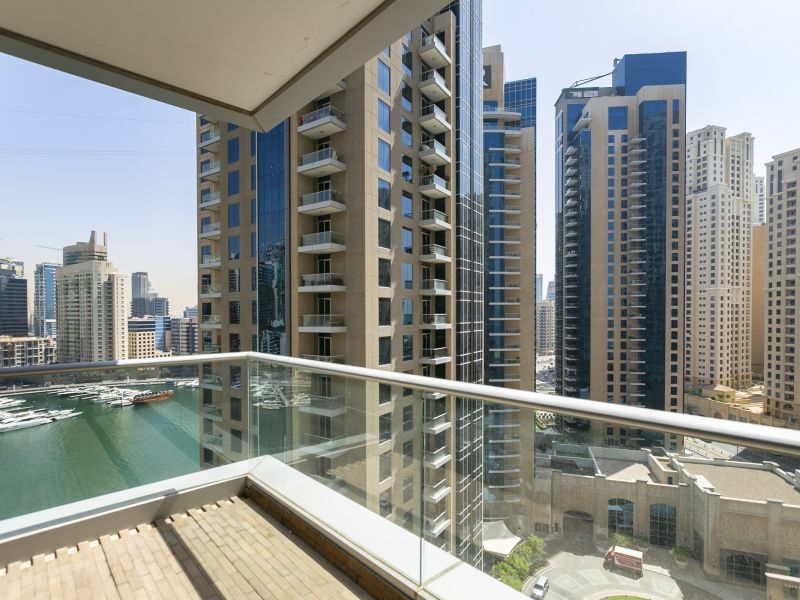 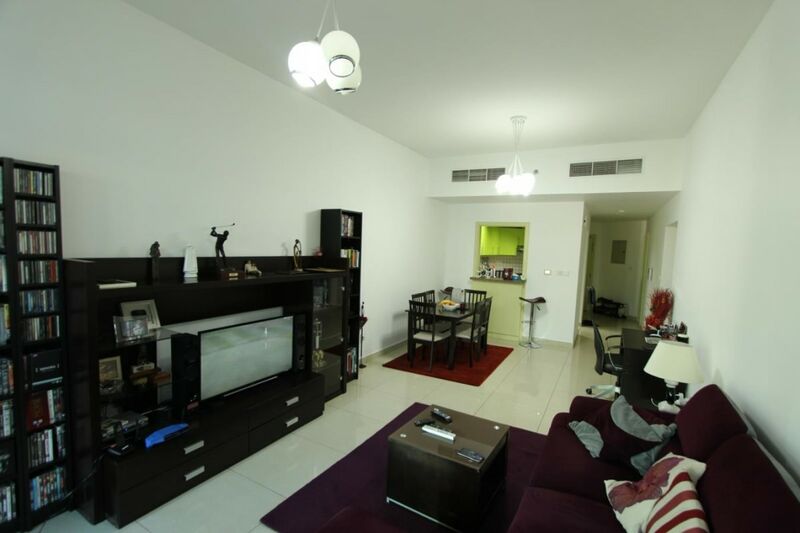 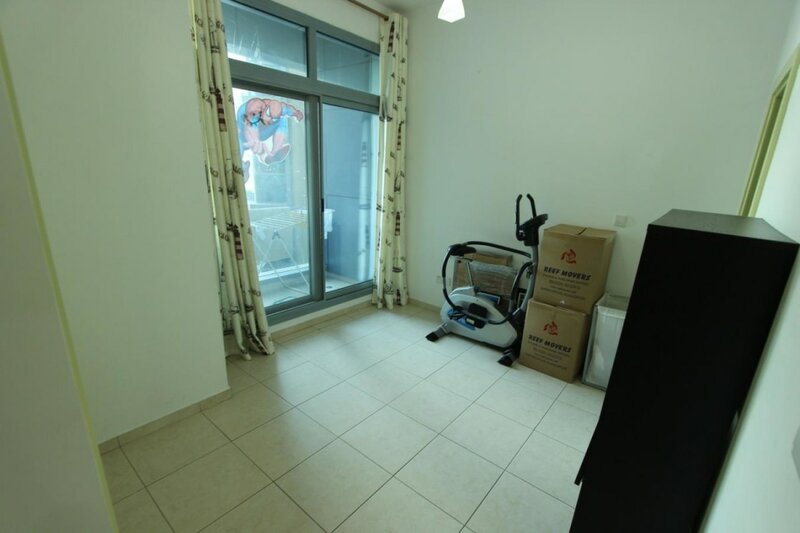 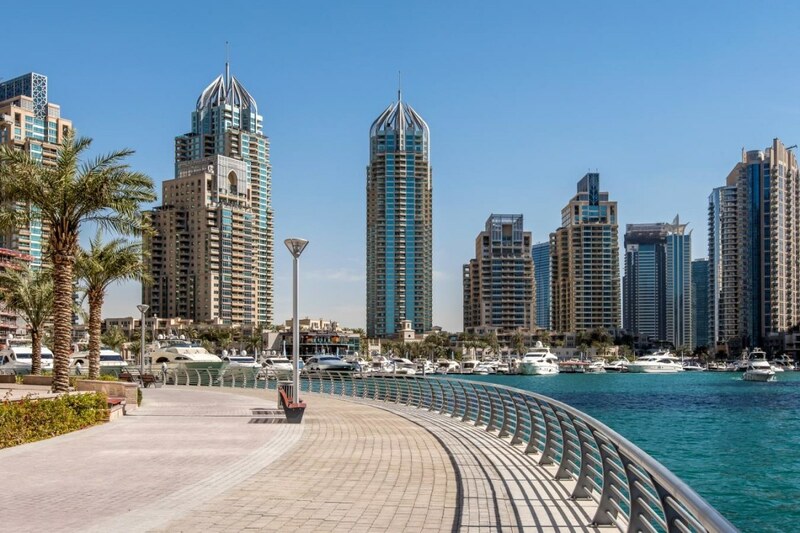 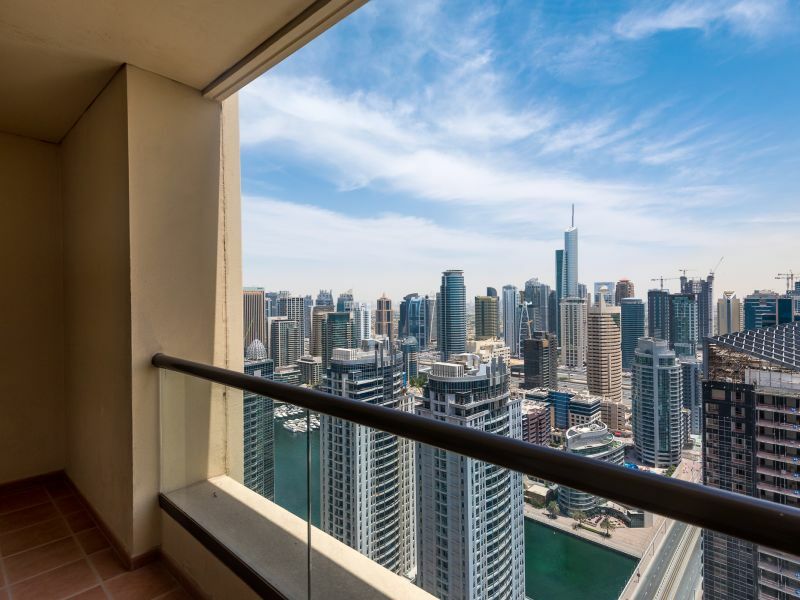 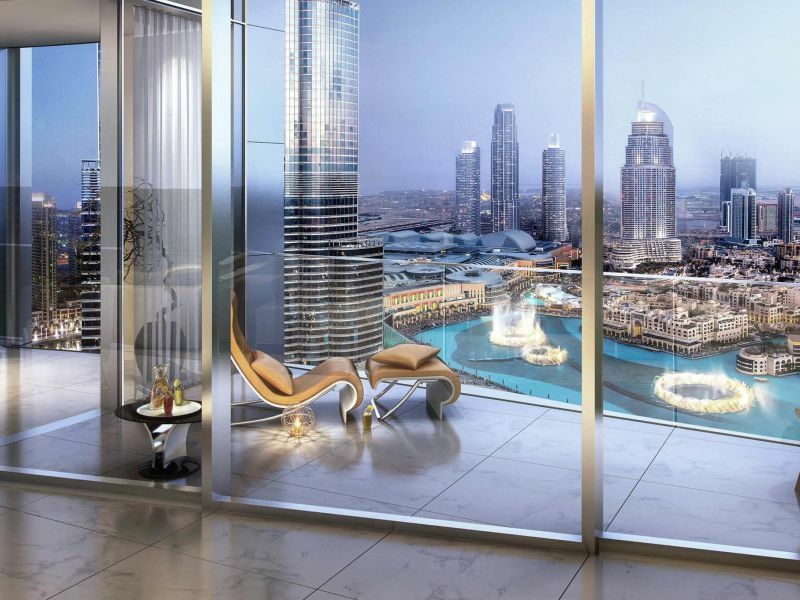 Gulf Sotheby’s International Realty is pleased to offer you this large 2 bed unit in Marina Residence, Dubai Marina. 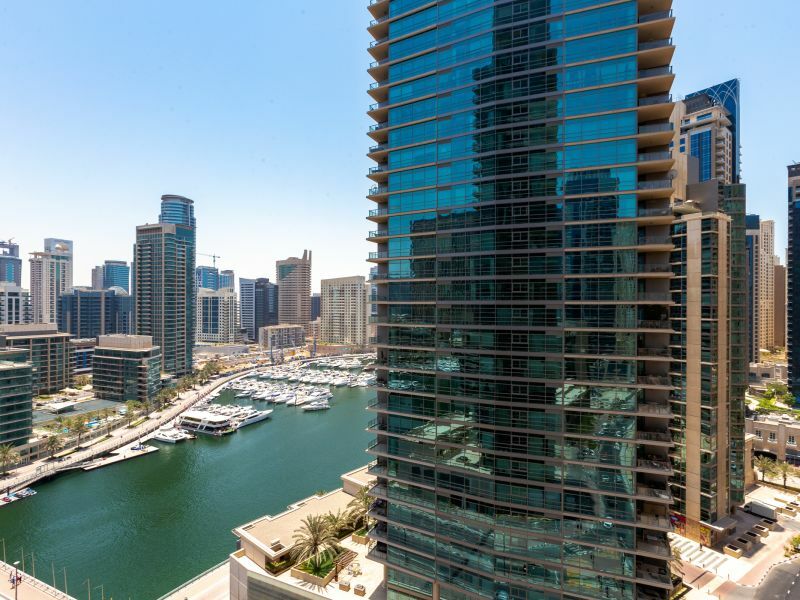 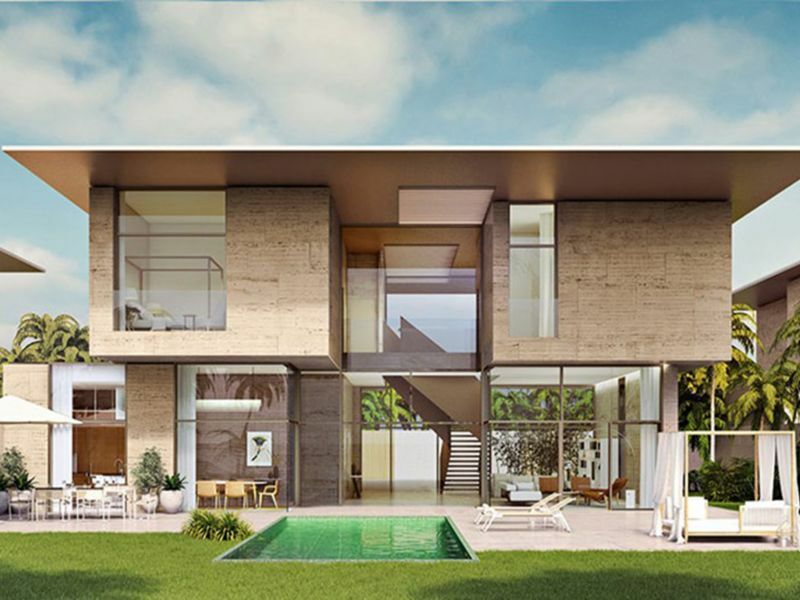 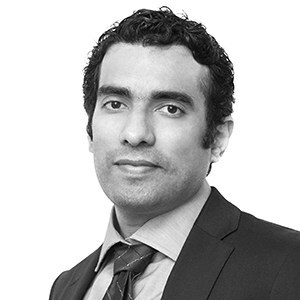 A project by Al Maskan, the building stands 17 floors tall with over 172 apartments in two buildings and is located on the south side of Dubai Marina community. 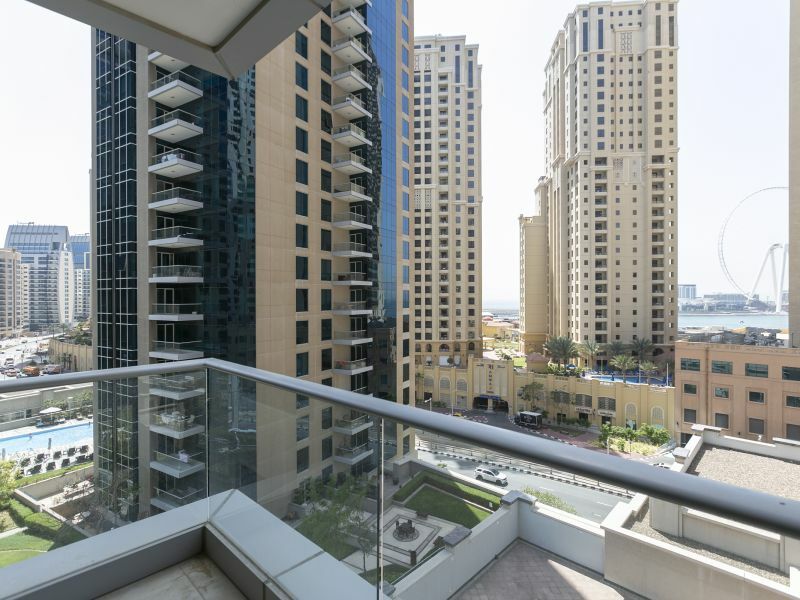 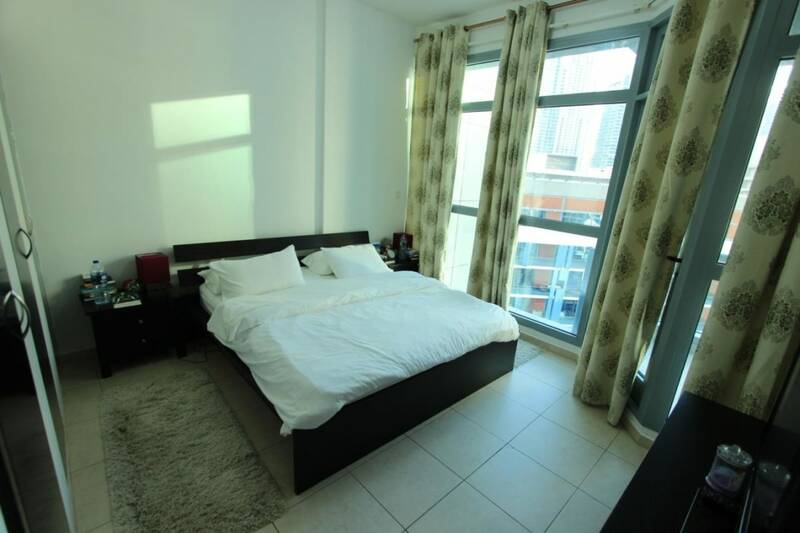 The building is in proximity to an array of restaurants, shops, and right outside the metro station and tram station access point. 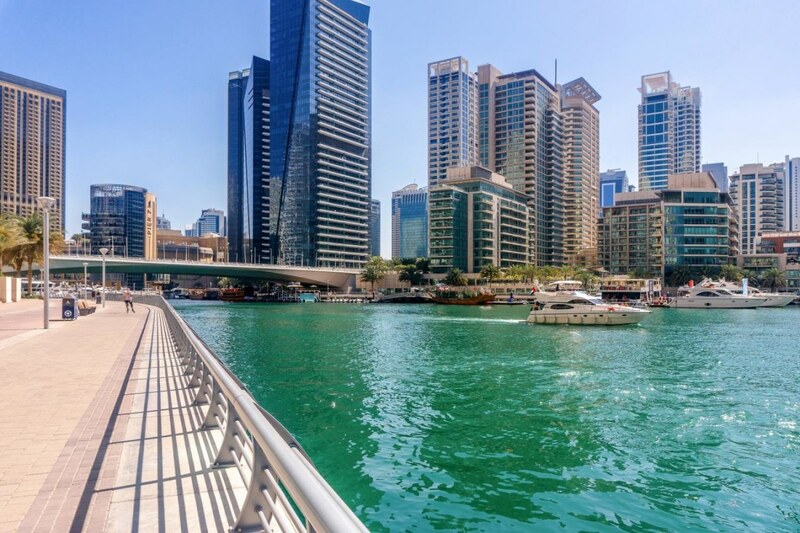 Dubai Marina is one of the world’s largest, most meticulously planned waterfront developments and offers sophisticated cosmopolitan lifestyle.